Today is Sanctity of Human Life Sunday and it's a day I hate. I don't hate it because it's unbiblical. It's, in fact, quite the opposite. I don't hate it because it's inappropriate. I don't hate it because the words are unworthy of being spoken. I hate Sanctity of Human Life Sunday because I’m reminded that we have to say things to one another that human beings honestly shouldn’t have to say. We have to listen to sermons that, otherwise, would never be preached. We have to watch videos and look at images of sweet babies, images that invoke emotions of sadness, horror and grief. I hate Sanctity of Human Life Sunday because I’m reminded that Mothers shouldn’t kill their babies. Fathers shouldn’t abandon their children. No human life is worthless. Regardless of skin color, age, disability or economic status all lives have value. The very fact that these things must be said reminds me of how dark our world is. I hate Sanctity of Human Life Sunday because I’m reminded that there are babies warmly snuggled in wombs who won’t be there tomorrow. I’m reminded that over 50 million babies will never know the comfort of their Mama's loving arms. Every 20 seconds, a sweet little loses it's life. I hate Sanctity of Human Life Sunday because I’m reminded that there are children who will be slapped, punched, kicked and burned with cigarettes before they lay down to sleep tonight. Little innocent faces that will never wake to the smell of breakfast cooking and will never be rocked to sleep at night to the sound of their Daddy's voice singing them a sweet song. I hate Sanctity of Human Life Sunday because I’m reminded that there are elderly people spending their last days in loneliness. I'm reminded that around the world, elderly and disabled people have become targets of euthanasia and assisted suicide, their lives declared a waste. But I also love Sanctity of Human Life Sunday. I love thinking about the fact that I know so many amazing hearts that have opened their arms and adopted into their loving family. I love how much my very own life was saved by adoption. I love that I know people who serve and support pregnancy centers for women in crisis. And I love to see women who have aborted babies find their sins forgiven and their consciences cleansed by Him. My hope is that someday soon Sanctity of Human Life Sunday will be unnecessary. I hope that someday, my grandchildren will not have to hear a sermon against abortion and euthanasia. I pray that the next generation values life much more than the past generations have. Before I formed you in the womb I knew you, And before you were born I set you apart; I appointed you as a prophet to the nations. 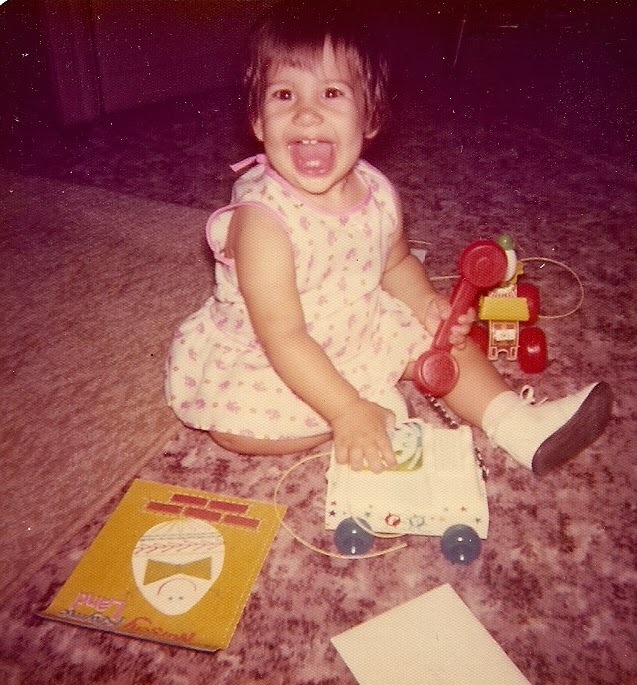 Abortion and adoption are so very close to my heart, and this is my story of my life being spared by choosing adoption over abortion. 40 years ago, a young teenage girl found out she was pregnant. The road ahead was filled with tough decisions. Running away from them was not an option. In front of her sat a "quick fix". It meant no one would know. She would no longer have to be afraid. Though her baby was just starting to develop, she already loved it. She couldn't take the quick fix. She knew what was right. The most selfless decision she could make. God brought a wonderful woman into her life. A woman who heard her story, but never judged. She reminded her of God's love and grace. She told her of a dear friend who struggled with infertility. And with that, a decision was made. A decision she knew would leave her heartbroken. For 9 months, the life grew inside her. She felt every bump and every kick. She watched her belly grow twice it's size. Every passing day her heart broke a little more. She knew the hardest day of her life was right around the corner. She gave birth to a beautiful baby girl. The reality fell heavy on her heart. She had so many fears. And felt a void already. But she knew it was God's will. She handed her baby over to the wonderful woman. And watched her walk away. In her young mind, she had no idea what an impact that single moment would make. That one day, she would be that baby girls hero. For choosing to give her to an amazing family. For choosing to have a selfless heart.